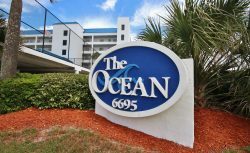 Dig your toes into the sand and swim in warm welcoming ocean waters when you stay at any of the incredible condo rentals provided by Great Ocean Condos. 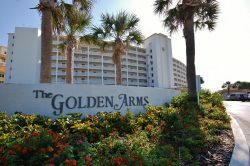 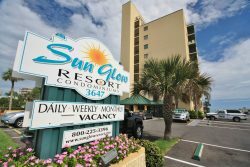 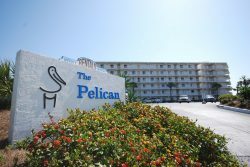 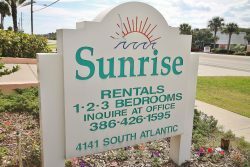 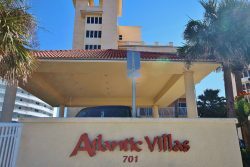 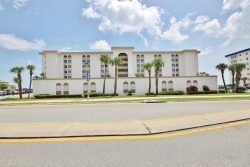 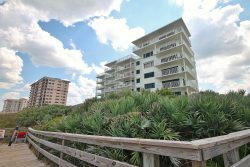 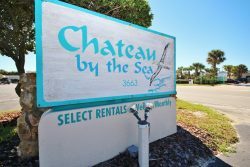 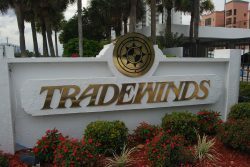 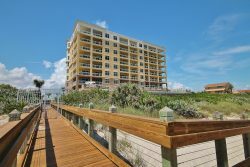 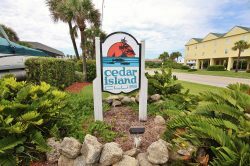 These rentals offer you exclusive and amazing beachside locations along with some of the best amenities available in the area. 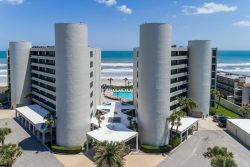 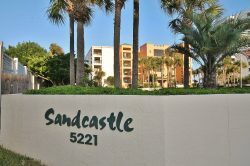 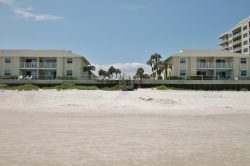 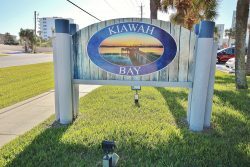 Direct beach access is found at all of these New Smyrna beach condo rentals — some with direct locations on the beach, others with access across short street crossings. 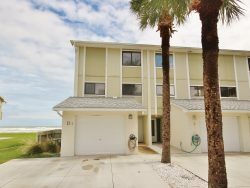 Getting to the beach is fast and convenient at any of them, allowing you to enjoy as much sand and surf as possible during your vacation. 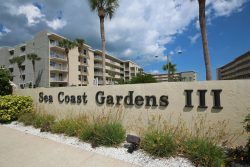 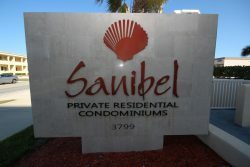 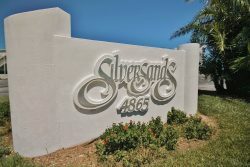 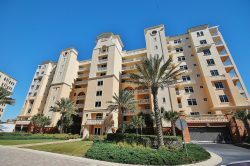 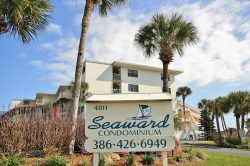 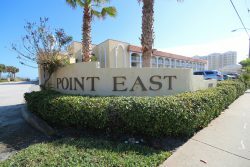 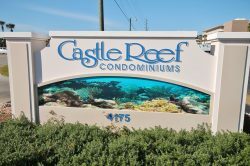 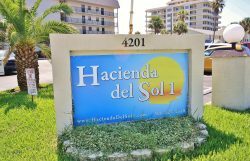 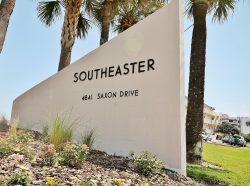 Our beach condos are available with many incredible amenities, such as outdoor or indoor pools, spas, full kitchens, luxurious bathrooms, large spacious living rooms and bedrooms, parking access, Wi-Fi, flatscreen televisions with cable, and more! 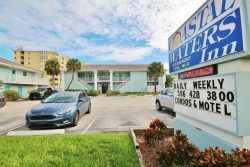 Specific amenities vary from one unit to another, and you can get more information about their options by viewing any of the listings on our website. 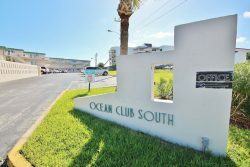 With over 50 different complexes available through Great Ocean Condos, we’re sure to have one with the perfect amenities for you. 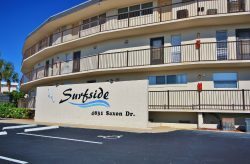 Whether arriving with a family, as a couple or by yourself, you’ll find plenty of options with the space and features you need. 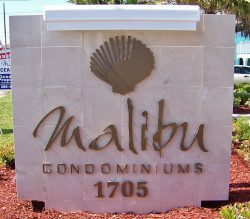 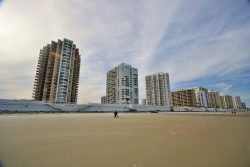 Many condo have hot tubs and pools, some which face the ocean directly. 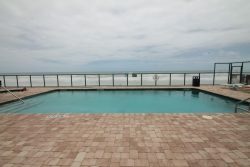 Decks are available for poolside relaxation, while free Wi-Fi is available at most facilities so you can sit outside with your laptop or phone and enjoy the refreshing ocean views. 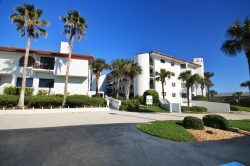 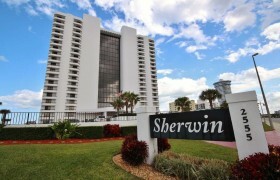 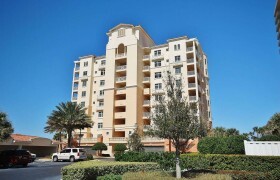 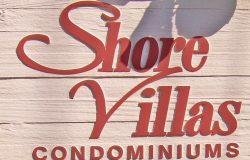 Condos of different sizes are available to accommodate your group, from one bedroom up. 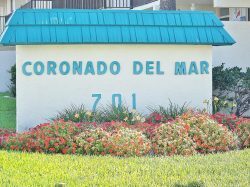 Several properties have building security to keep you and your belongings secure. 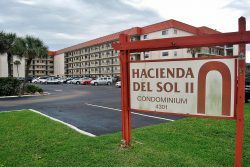 Some include underground parking, allowing you clean and dry building access no matter what the weather is. 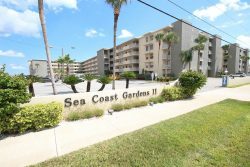 Those who enjoy keeping fit will appreciate the workout rooms, or just sit back and relax on your vacation with other condominium complex amenities such as jacuzzis and pools. 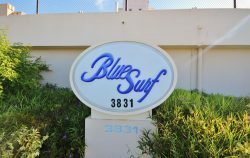 The workout rooms are not simple, either; most come with full workout equipment, providing an opportunity to stay fit in a climate-controlled environment. 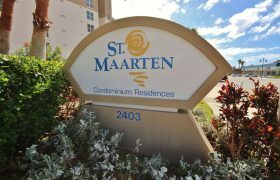 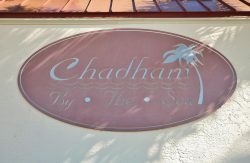 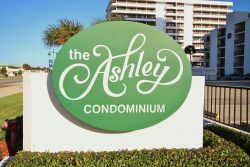 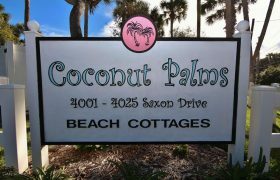 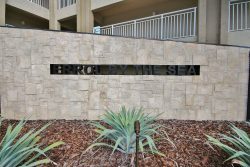 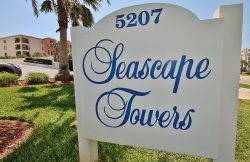 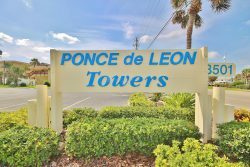 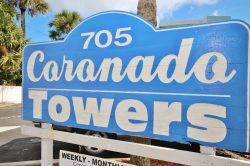 It’s yet another amenity at our top tier beach condos, providing you with the best and most comfortable Florida vacation possible. 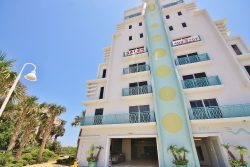 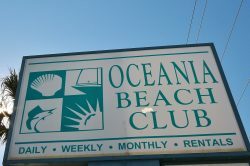 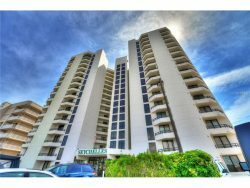 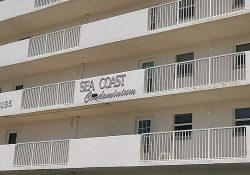 When booking an oceanfront condo rental through Great Ocean Condos you’re sure to have a memorable and exciting vacation experience. 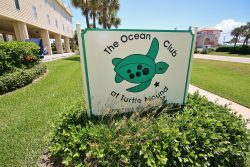 Find your perfect beachside home away from home and enjoy ocean fun anytime you please, with all the amenities you want and need. 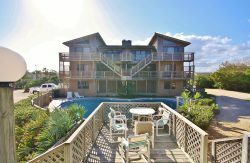 Choose from any of the hundreds of available rentals to accommodate your group, and indulge in some of the most beautiful ocean scenery in the world!